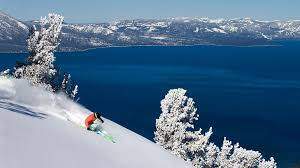 The Heavenly Valley neighborhood is located at the base of Heavenly’s California Mountain Lodge, a few miles up Ski Run Boulevard. The neighborhood is made up of old Tahoe style homes, cabins, and condos, many of them being within walking distance to the mountain and offering lake views. A quiet area that backs up to National Forest, it is an ideal location for the outdoor adventure seeker with world class biking, hiking, and skiing right out your door. 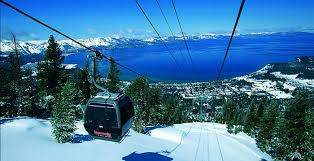 It’s just minutes from some of South Lake Tahoe’s most popular restaurants, shops, and entertainment including cruises on the Tahoe Queen and the Ski Run Marina. 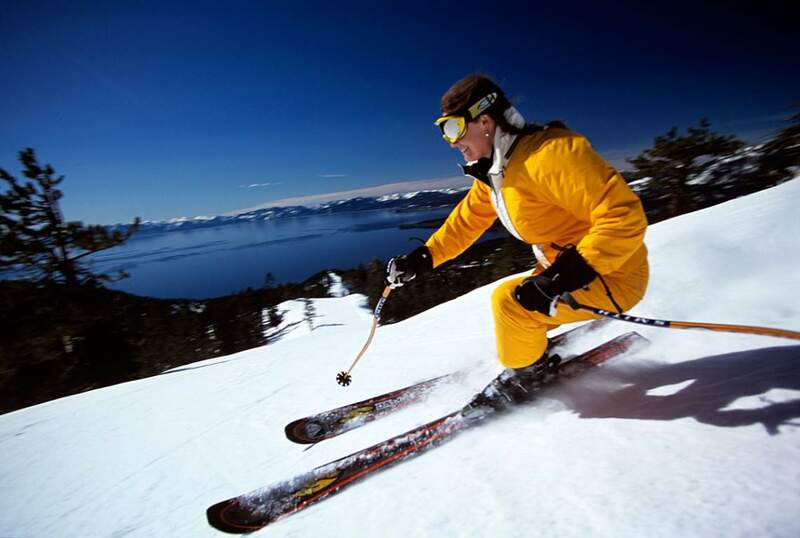 If you have any questions about Real Estate in Lake Tahoe or specifically about one of the Tahoe homes for sale presented below in the Heavenly Valley neighborhood contact me today.